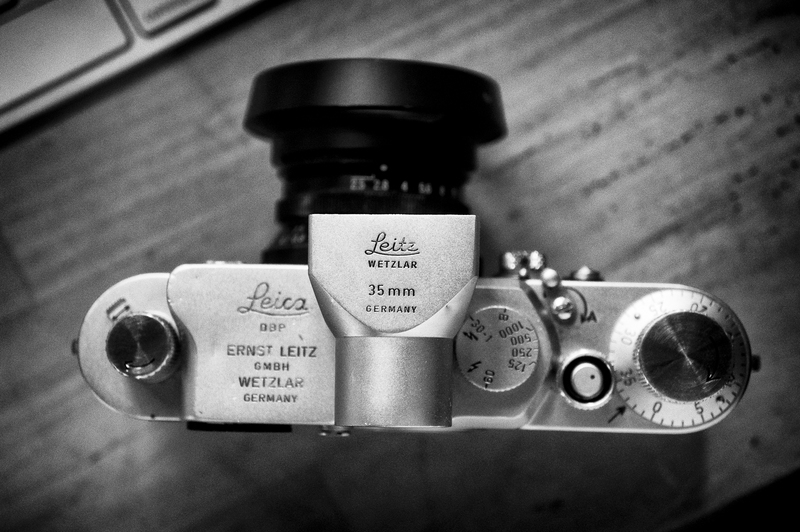 I Love Leica. I Hate Leica. 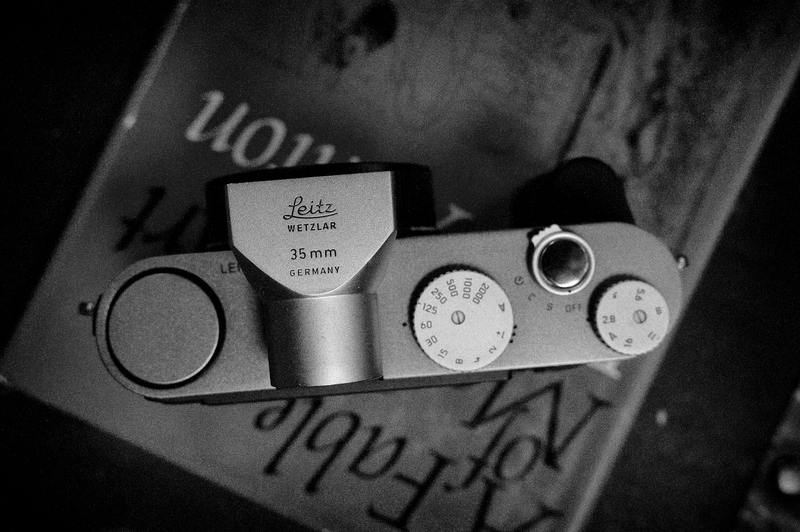 I Love Leica…. I’ve had a love/hate relationship with Leica ever since the onset of the digital era. I love Leica film cameras. To my mind, the best, most functional, least ostentatious cameras ever made are the M2, M3, M4 and M5. Nothing superfluous, no bells, no whistles, everything you need and nothing more. Perfection via simplicity and design. No wonder people still pay premium prices for Leica film cameras long into the digital age. You will pry my black chrome M4 from my fingers when I die. Not a second before. It wasn’t always that way. 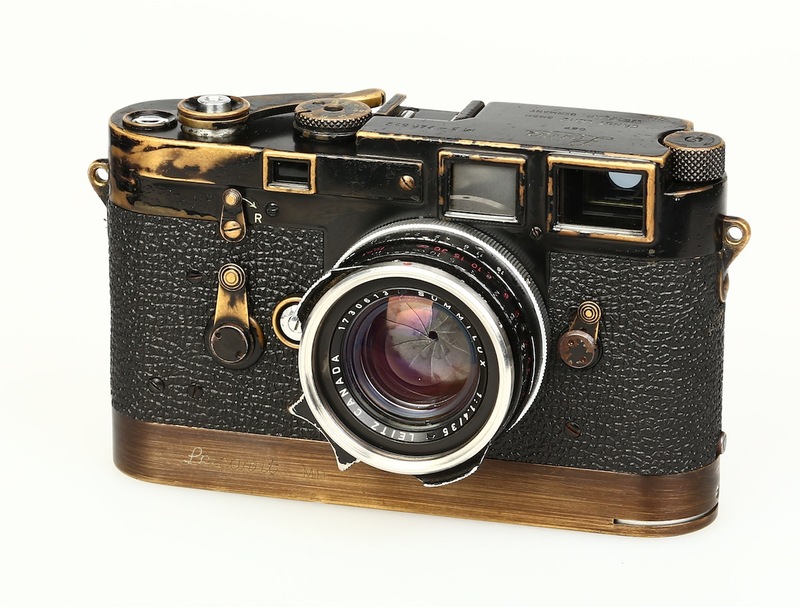 When the Leica I debuted in 1925, most photographers dismissed it as a “toy designed for a lady’s handbag,” too small and imprecise, beneath the requirements of a ‘serious photographer.’ And shortly thereafter, Leitz offered the first in a continuing line of questionable collector’s editions, starting in 1929 with the gold plated, lizard skinned Luxus Leica I, over the top limited editions that have caused some to question the commitment of Leitz to the needs of serious photographers. 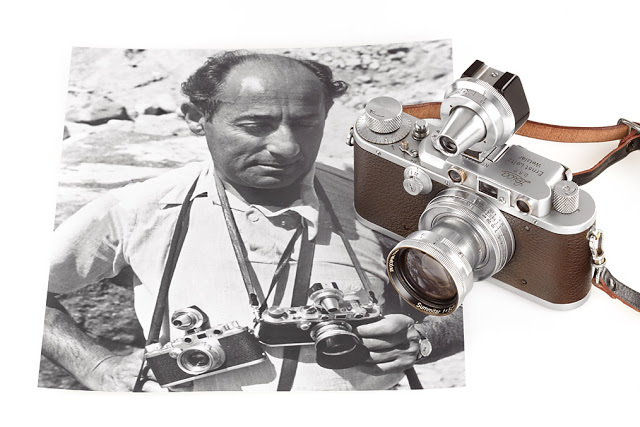 In 1932 the Leica II arrived, along with a coupled rangefinder for precise focusing, and shortly thereafter the Leica III with subtle improvements and slower shutter speeds up to 1 second. Production of the “Barnack” Leicas continued until 1960. I still use a IIIg Barnack, simplicity defined, with knurled knobs to wind and rewind the film, no meter, a shutter speed dial to set the mechanical cloth shutter, and a simple aperture ring on the lens itself. Even today, it feels right in use, comfortable in hand, the photographic equivalent of a well-worn pair of leather shoes built to last, certainly an infinitely more pleasing ergonomic experience than that offered by today’s crop of professional digital cameras, which in reality are more computer than camera, with voluminous instruction manuals and nested menus to match. With the IIIg no instruction manual is needed – well, in fairness, some might need one to figure out how to load the film – and one needs only some fundamental knowledge about how apertures and shutter speeds control light and how light interacts with film. Load your film and go out and shoot. No chimping. This is why I love my Leicas – IIIg, m2, m4, m5, and (to a lesser extent) my M7. And yet, I’ve often claimed to hate their digital cameras, in spite of the fact that I’ve owned two (an M8 and an X1) and loved them both. When I think about it objectively, the current Monochrom seems to me the closest thing to a traditional Leica film camera in the digital age, embodying the same ethos, but transformed somehow to meet the digital reality. And the fact that I’ve loved the M8 and X1, both much maligned by digiphiles, while philosophically “hating” Leica digital offerings, should tell you something about my ultimate sympathies. In reality, I’ve realized, I don’t hate Leica digital cameras; what I hate is digital photography. Of course, as an ‘amateur’ (not because I work in a different field, but because I do what I do for love), though one who has studied documentary photography in some fairly august institutions and with some incredibly fascinating people, I have the option of choosing a medium without reference to cost, efficiency or technological expectations. 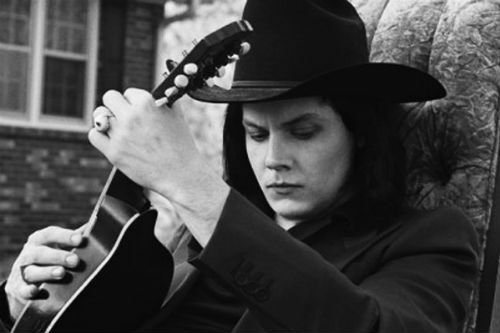 Some of us just prefer our photographic tools to be simple, much like Jack White prefers his Montgomery Ward electric guitar to a Fender Limited Rosewood Telecaster. The strengths of Leica’s digital cameras are the very thing they’re criticized for by the digital generation, and its because Leica’s philosophy has been to give their customer base a digital camera that mimics, as far as is feasible, the feel and function of a traditional mechanical film camera. They are, to the extent that a digital camera can be, simple, stripped to the essentials much like their film equivalents. The technology is kept in the background as far as that is possible, the experience meant to be a viable digital simulacron of the analogue experience. If there’s one thing I do wish, its that Leica would move past the stale arguments about “IQ.” That battle was fought a long time ago, and unless you want to print 50 inches on the long side (which is itself absurd for a traditional photographer), the debate in the digital era now should be about functionality, ergonomics, the feel in the hand, the tactile experience, the “haptics” of the photographic act. The 12 mp Leica X1 is uncluttered and simple, as close to a traditional mechanical film camera in the digital age as you’ll find. The criticisms of the camera are perceived “faults” only if you buy into the misguided priorities of advanced digital cameras. They become irrelevant when you look at the X1 as Leica’s attempt to duplicate, as much as possible, the tactile and ergonomic experience of a traditional analogue camera. Slow AF? Scale focus. Actually, I’d prefer manual focus. Slow lens? You don’t need fast lenses in the digital age. Just crank up the ISO. 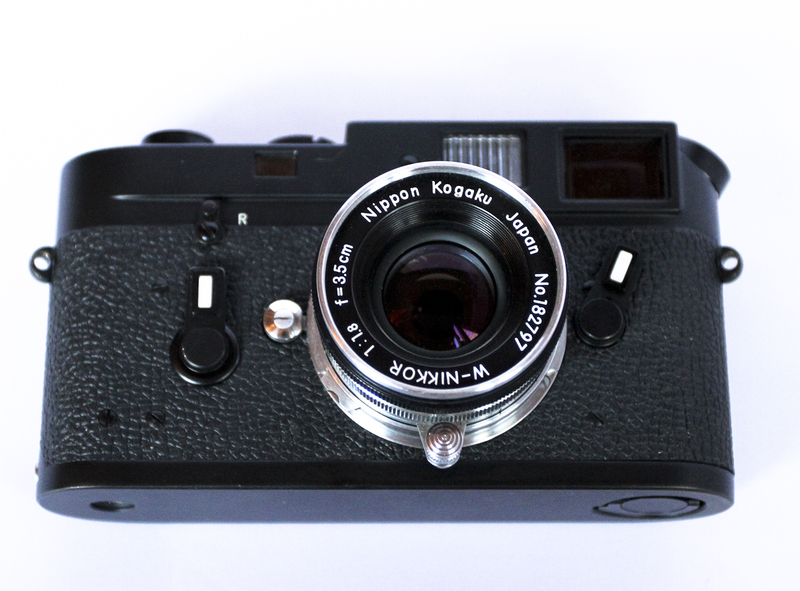 A 2.8 fixed lens allows Leica to build a small pocketable camera. Low res LCD? Big deal. I’m of the opinion LCD screens have been the worst thing to ever happen to photography: instant feedback is expected, at the expense of being in the moment. Of course, the X1 needs the screen because that’s how you compose; but if you put an optical viewfinder on the hotshoe, just like I do with my IIIg, you’re good. My grandfather lived to be 96. He loved to drive his car, and he drove virtually every day until the day he died in 1998. Not bad for a guy with a stiff neck who had to back out of his driveway onto a busy urban avenue in New Jersey without looking. “Gramps” was a man who loved his cars, and he loved the Nash Rambler above all else. To him, the Nash Rambler was the pinnacle of automotive engineering. He had pictures of Ramblers hanging throughout his musty old house, and he never missed an opportunity to extol the Nash’s virtues to his bemused grandchildren. By the late 60’s/early 70’s when I was coming of age, Gramps had been relegated to buying AMC cars (the successor to Nash). AMC are the folks who brought you the Pacer, which has (rightly) gone down in American automotive history as one of the most hideous cars ever built. But my grandfather swore by his AMCs, because, of course, they were the same folks who built the Nash, and nobody, especially not his snotty-nosed know-it-all grandson, was going to convince him they weren’t the world’s best vehicle. I started driving in 1974, my first car a 1962 Volkswagon Bug with holes in the floor and rust up to the windows, and every time it broke down my grandfather would come get me and invariably remind me that if I had bought an AMC he wouldn’t be needing to pick me up on the side of the road so much. 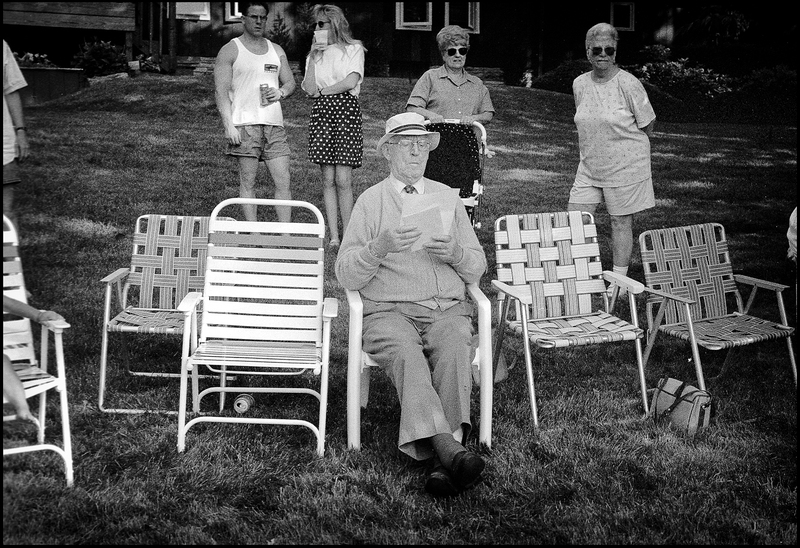 I’m reminded of my grandfather and his Nashes when I pull out my Leica film cameras at family gatherings. The next generation – sons, daughters, nieces, nephews – look at me the same way I remember looking at him when he’d launch into his Nash soliliques: bemused and half pitying for an old man clinging to a disappearing world, unable to emotionally adapt to newer, better technologies. “Why do you use that old camera?” They’ll ask, half mocking, as they take selfies and pictures of their food with their iPhone. “Don’t you have to put the film in some chemicals before you can see the pictures?” And then I patiently explain to them about grain, and latitude, and the beauty of HP5 in D76, about contact sheets and being discriminating in what one pictures and shares, and they look at me with a look that attempts to conceal the fact that they think I’m a pitiable old man. Put aside for the a moment the following: I still have a full head of hair with a luxurious ponytail, I race 175 horse power motorcycles around closed circuits at 175 mph, and I listen to The White Stripes in my spare time. My niece and her boyfriend, “Buddha,” with that bemused expression reserved for interacting with the pathetically un-hip. The truest mechanisms run on nothing but themselves. What is required is a machine constructed with such skill that it renders every user—from the pro to the banana-fingered fumbler—more skillful as a result. We need it to refine and lubricate, rather than block or coarsen, our means of engagement with the world: we want to look not just at it, however admiringly, but through it. 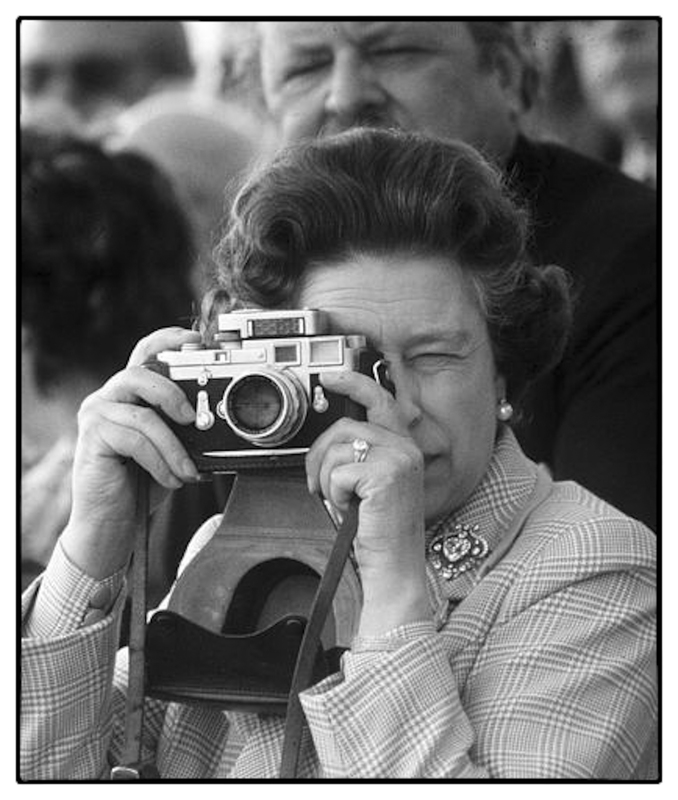 In that case, we need a Leica. So, I give Leica credit. In this age of 100,000 RGB Metering Sensors, “Scene Intelligent Auto Mode with Handheld Night Scene and HDR Backlight Control Modes,” image stabilization, face recognition technology and 14 fps burst modes, I can still open up my B&H catalog and order a brand new Leica MP or M7 film camera, or, if I prefer digital, a Monchrom with manual focus and completely manual exposure capabilities, just like my M4. 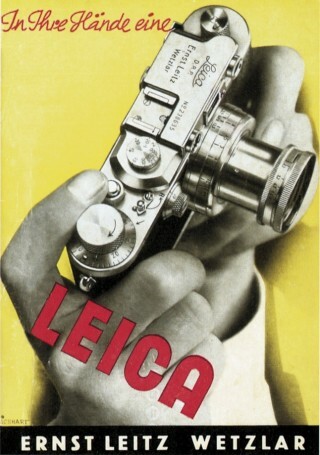 That’s remarkable in this day and age, and Leica deserves profound credit. Enough, I suspect, to allow one to look the other way at the occasional Hello Kitty Limited Edition. 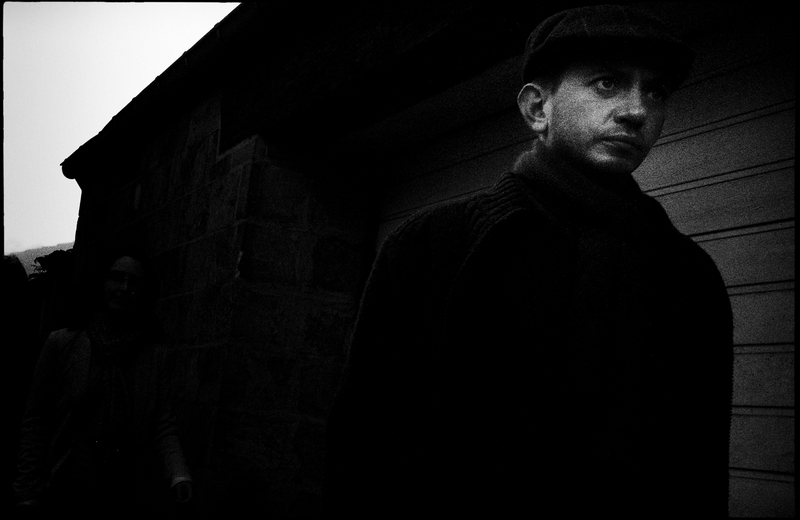 This entry was posted in Documentary Photography, Leica, Leica Camera, Leica Digital Cameras, Leica Film camera, Leica Rangefinder and tagged Barnack, Henri Cartier Bresson, Leica IIIg, Leica M4, Leica Monochrom, Leica X1 on June 5, 2014 by Leicaphila. Above is the camera I probably use more than any other camera I own, and I own a bunch of them. It’s a Leica IIIg 35mm film camera with a Leicavit trigger winder and an external viewfinder to allow the use of the 3.5cm Nikkor lens mounted on it (the native viewfinder only accommodates a 50mm perspective). It needs no batteries because it has no electronics. It is purely mechanical; not even a light meter to suggest proper exposure. Of course, being completely mechanical, it has no automation. You set shutter speed and f-stop, you wind and rewind the film by hand with a knurled knob. To focus you look through one window (the rangefinder) to gain focus and then move your eye to a second window (the viewfinder) to frame your shot. The question I often ask myself is why? Why do I use this camera so often to the exclusion of newer, “better” cameras (leaving aside the whole issue of why film in a digital age)? Sitting next to it on my shelf is a Nikon F5, the best and most technologically advanced 35mm film camera ever made, or, if it’s a question of preference for a rangefinder camera, a Hexar RF, a metered rangefinder built by Konica in 1999 with auto exposure, auto film wind on and the ability to mount Leica bayonet mount lenses. Yet I rarely use either when I have the choice of picking up the IIIg. And you’ll never find me staring lovingly at the F5 or the Hexar as you will when the IIIg is within my view. 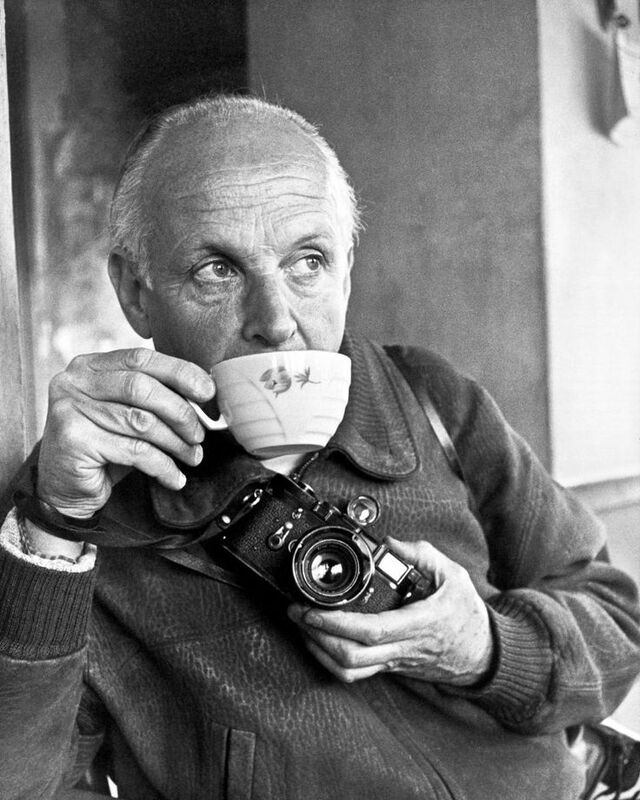 The answer, I presume, is simple, and speaks a lot to part of why I suspect all photographers are drawn to our craft: it is the aesthetic beauty of the photographic instrument itself, and its tactile pleasure in use that I’m drawn to. As a documentary photographer of 40+ years, my mantra has always been that the equipment is irrelevant, simply the means to the end of good photographs. Any camera in the right hands can produce stunning images; the best, most expensive, most technologically advanced camera in the hands of someone without a vision to see will produce inferior photos. But, if I’m honest with myself, that’s really not the full truth. Some cameras CAN make us better at seeing things, and it has nothing to do with what technology they offer. It has to do with how they inspire us to be mindful of what we’re looking at and what we’re trying to do. 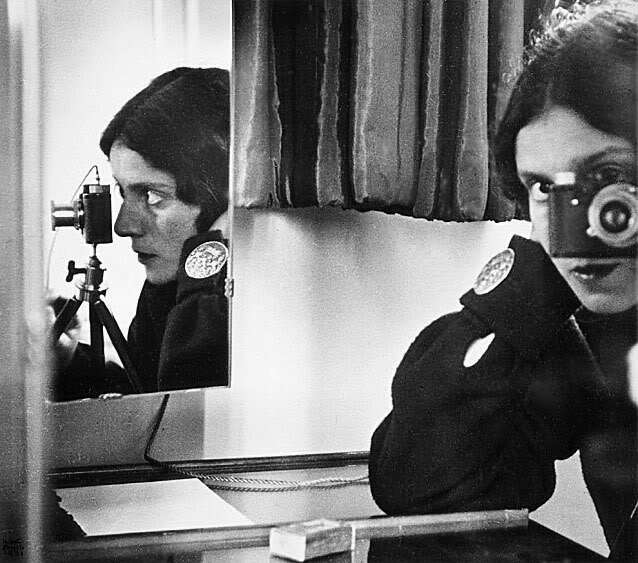 The IIIg, primitive as it is, is a camera whose very use gives pleasure and is itself aesthetic in nature. Leonardo Da Vinci called simplicity “the ultimate sophistication.” Certain environments, modes of life, rules of conduct and designs are more conducive to harmony than others. Simplicity of a tool’s design and function, not to be confused with its automation, fosters creativity by allowing a flow to the creative process. And its non-automated operation encourages engagement, thoughtfulness, mindfulness. An automated camera encourages a lazy eye. And, of course, there is the pure aesthetic pleasure of using a thing well built. The old Barnack screw mount Leicas are mechanical jewels, built to last for generations. 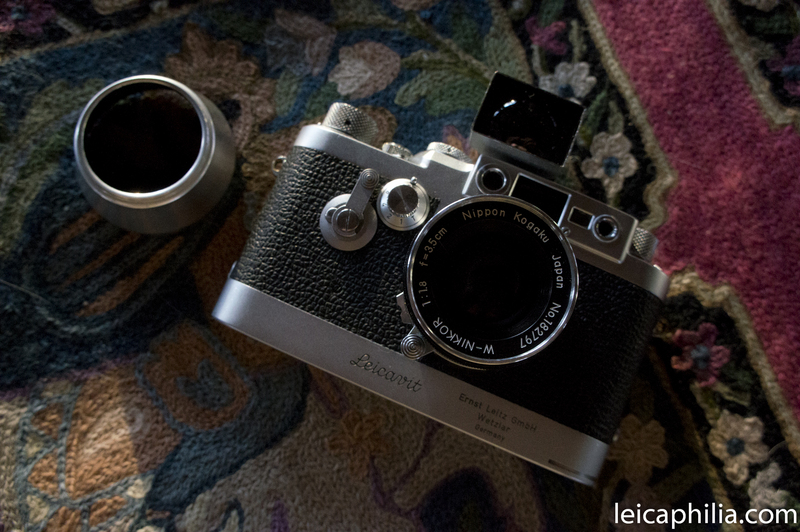 The IIIg is, in my opinion, the pinnacle of Leica screw mount design, and hence the best Leica ever built. My IIIg was made in 1956. I’m sure I’ll be using it till the day I draw my last breath. By contrast, in 2011 I threw away as junk my first DSLR, a Nikon D100 I bought new in 2003. The D100, like almost all cameras produced today, is a consumer item, used and ultimately used up. The IIIg remains a mechanical jewel, a serious tool built for serious use. Even today. This entry was posted in Cameras, Leica, Leica Rangefinder and tagged Barnack, Leica IIIg, Leica Rangefinder, LTM, Nikkor 3.5cm 1.8, Nikkor LTM on March 3, 2014 by Leicaphila.